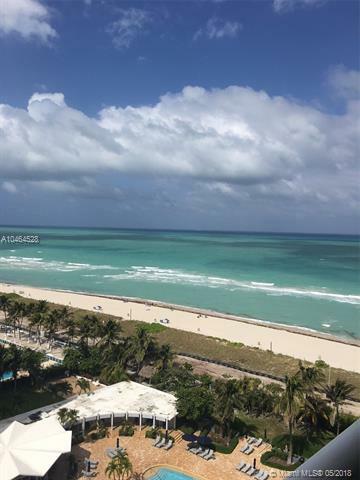 The Miami Beach coastline is full of luxury waterfront condos designed to allow you easy access to the beach while providing a truly one of a kind experience and thatâ€™s exactly what youâ€™ll get as a resident of the delightful Capobella condo. 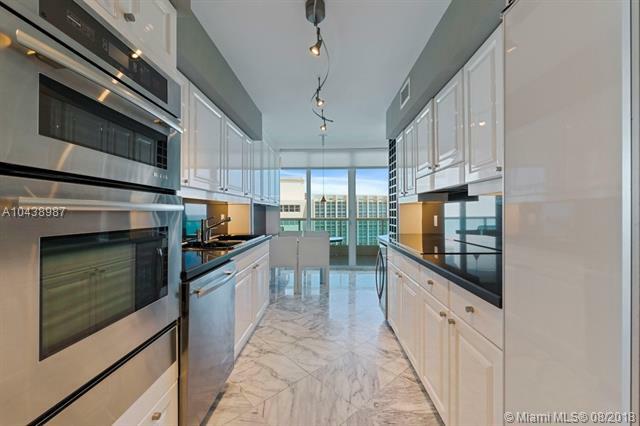 Everything youâ€™d expect of a Miami Beach condo is available at the Capobella. A fully equipped fitness center with spa, fountains to complement the ambiance, a landscaped pool, and a truly remarkable lobby. Privacy is of the utmost in the Capobella condo. Residences are only two per floor and they each have private glass railed balconies. Also look for marble bathrooms, stainless steel kitchen appliances and designer fixtures. 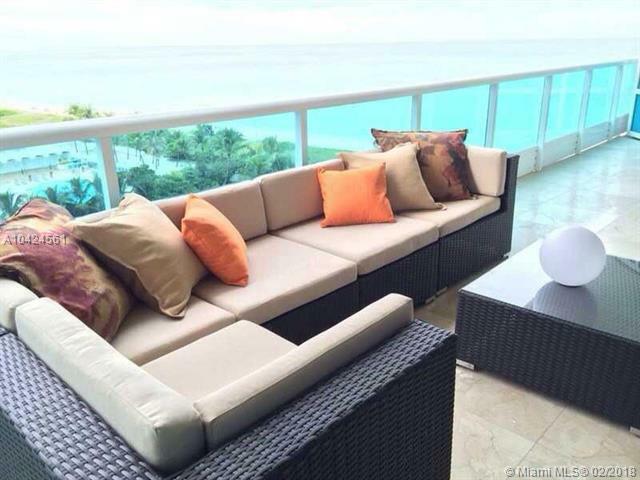 The Capobella condo is a part of the many luxury condos located in Miami Beach, one of South Floridaâ€™s premiere tourism and vacation destinations. As a Capobella condo resident youâ€™ll have the convenience of Miami Beachâ€™s many attractions such as restaurants on Lincoln Road, Ocean Drive, and of course the biggest reason to live in Capobella: the sun-kissed Miami Beach coastline itself. Considering how close the Capobella condo is to South Floridaâ€™s other hotspots, itâ€™s one of the best living options available.